Ah, trends. You can always tell when you are in October and November because the word trends start to crop up. We all love a little bit of the crystal ball, a peep at the future and to give people the chance to show their expertise with predictions of what is to come. And have a chuckle six months later at how wrong we all were! 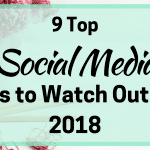 With social media trends 2019, there are some familiar faces and some evolution that can impact how we handle our accounts. Let’s dive in. Does social media still matter to businesses? Like blogging, people are often trying to predict the death of social media for business. But every stat, income report and general how-to articles makes a liar of this. 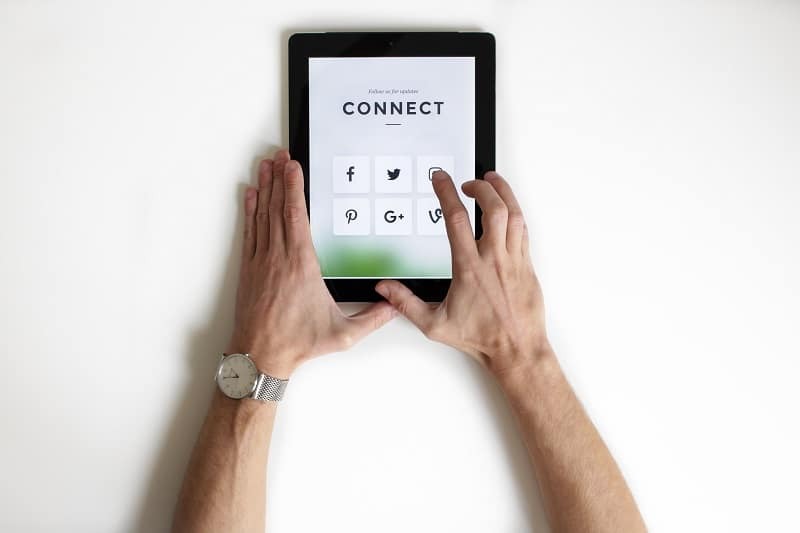 with over three billion active users worldwide, social media offers the chance to access an audience at a level unparalleled in marketing history. That’s why brands are spending around $40 billion a year to use it for their businesses. There have been some bumps along the way during the last year – the Cambridge Analytica scandal is a major example. Hacks, lost information, slow reactions to hate content, these are part of the life of a social media site. But there’s still no doubt that they play a huge part in our marketing strategies, regardless of what industry you are in. Okay now we are all recommitted to our relationship with social media marketing, let’s take a look at those trends. Being authentic is something that most social media marketers will preach but it is easy to fall into a ‘voice’ for your brand and create content that seems to be what your audience is looking for. But one of the big social media trends 2019 is that authenticity is huge. In fact, 86% of consumers say that authenticity is an important factor when they decide which brands to support – and that figure increases when you are talking about millennials. This means that what you create needs to be real and genuine. One of the best ways to get that authenticity is through user-generated content. This isn’t a new idea but there are new ways to use it. UGC is any unpaid content that is made by your audience and includes blog posts, personal stories pictures and video. When you think that 57% of consumers think that less than half of brands create authentic content, UGC should have a strong part of your strategy for next year. In fact, 60% of people see content created by users as the most authentic, followed by 20% for brand content and just 8% for stock imagery. People want the story behind the brand or product from other real people – word of mouth done internet style. Augmented reality (AR) and its cousin virtual reality (VR) have been a top social media trend for the last couple of years. 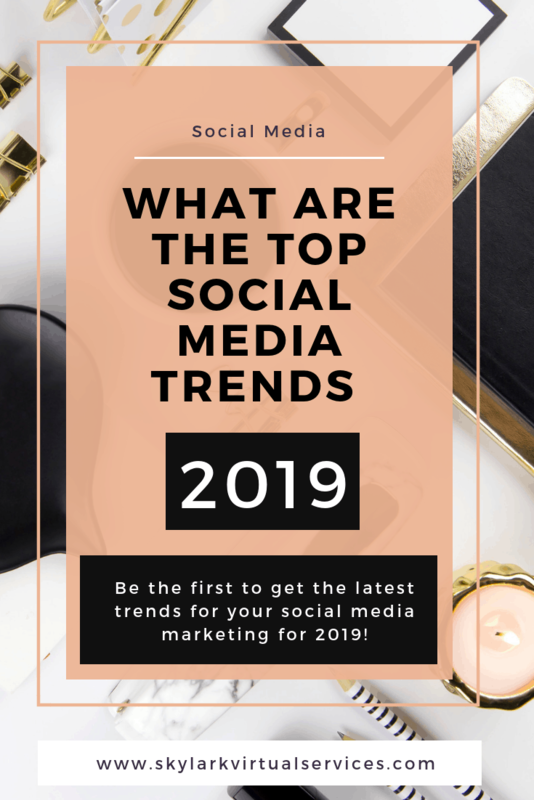 The new social media trends 2019 isn’t that they will be important but that they are already important and there are new ways to use them. IKEA is a great example of this – they have been using VR gaming tech for the last couple of years to let people try out their furniture without buying them. Other brands like Nivea, Volkswagen and Starbucks have also started using it. And social media sites have jumped into it. Snapchat’s facial filters are already everywhere and now people can create geofilters as well. With the AR/VR market expected to be worth nearly $300 billion by 2023, it is worth looking at ways to incorporate this into your business’ strategy. Social listening is the use of a tool to listen to what is being said about your brand or about certain keywords across the internet. Google Alerts is a basic example but there are ever more sophisticated examples. And it has moved far beyond just searching for your Twitter username or see what people are saying about you on Instagram. 96% of people talk about brands online but don’t follow the brand’s pages or profiles – which means you may have no idea what they are saying. Yet 78% of people will abandon a brand if you don’t answer a mention – so you need a hand! We keep hearing that we need to make great graphics for our blogs and businesses because humans are a visual species. 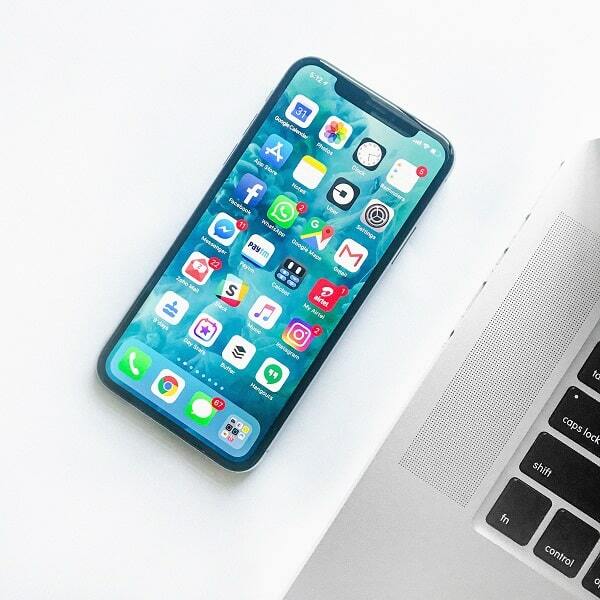 Well, another of the trends for social media for 2019 shows how this is evolving – with the growth of visual search. Google and Microsoft have all been working on it and then there’s my favourite – Pinterest. With over 250 million monthly users, Pinterest is a case study of how important visual search already is and it is only going to grow. 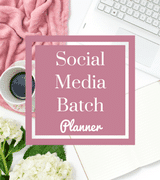 One of the most important things about Pinterest is that people who use it to search are also buyers – they are more likely to buy something they pin than they are to buy something they favourite on Facebook or like on Instagram. 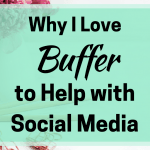 Which is great news for me as someone who works as a Pinterest manager! It seems forever ago that I first wrote an article that talked how important video was as a social media trend. And looking at social media trends 2019, there it is again, the dominant medium in social media. 200 million Instagram users make Stories every month while YouTube continues to grow massively. Part of the reason for it is simple – the millennials and Generation Z have come to see video as the normal way to get information. This means that brands who continue to invest in video and to make quality video content will continue to see strong results from it. An interesting trend within the video trend is the use of vertical video on Instagram. Vertical used to be a no-go area for social media and if you tried it on Facebook, everyone would instantly tell you to turn your camera around. But Instagram is reversing that trend by making it okay to use vertical video – and other sites are following. YouTube and Vimeo already let you embed vertical video so if that feels more natural for you, go for it! Facebook Messenger has easily become a part of life, that little notification sound going off at random points as someone sends you a message, a link or an image. And specialist apps are also of growing importance as people want to chat without every word going through Facebook. That means for businesses, the use of these apps is an important option for customer interactions. One of the best ways to combine the messenger apps with customer communications and not end up messaging all day is to use chatbots. These clever little AI can help field many of the basic questions customers ask and can forward them to you if there something more complex comes up. And people are increasingly comfortable when they realise that they are chatting with a bot so there’s no reason not to use them. Another one that is nothing new in terms of digital trends is the popularity of ephemeral content and micro-moments – in other words, things like Instagram Stories that vanish after a specific period of time. While the marketer used to be focused on creating something with a long lifespan, the new social media trends mean that a much more short-term approach is taken. And the reason is simple – that old fear of missing out (it even has its own acronym FOMO). Because the content is only around for a short time, there’s the fear that you don’t see or hear it and miss that crucial bit of whatever it contained. It also makes people feel engaged and involved as well as being seen as more authentic. The important thing for businesses is to be able to create short, precise content that can answer these needs and direct people to their own products or services. It also seems a potentially good avenue for affiliate marketing. 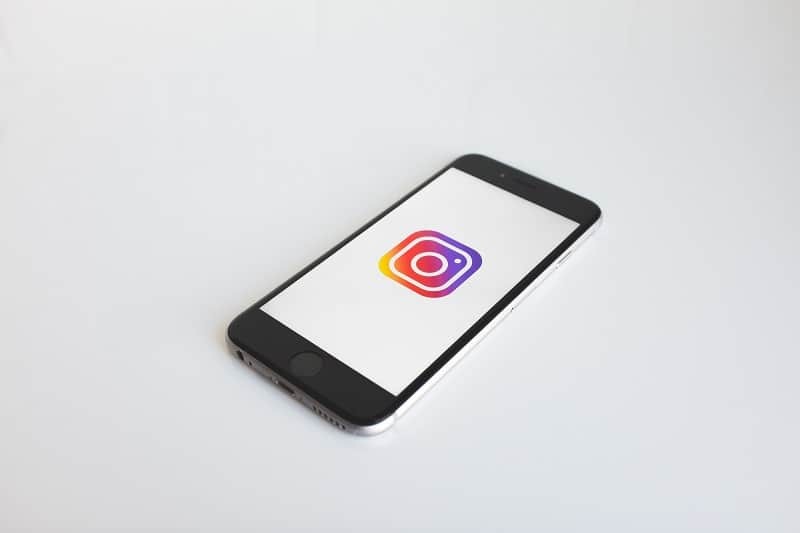 Because Instagram Stories leads the way in terms of people using the feature, it is no surprise they are at the forefront of finding ways to monetise them – Facebook owns them, after all! Ads in stories are already being attempted by brands with simple steps such as adding top and bottom banners with ad style content on them. And this looks like a trend that will grow in 2019. I’m proud to say I’ve entered the world of live streaming this year with thanks to a hard push from my brilliant business coach, Jen. I hated the idea of appearing in video and was terrified of the idea of doing a Live. But it was a crucial part of growing my Facebook group and getting to know the people in it – plus Facebook loves it. So in I jumped and while I wouldn’t say it is natural, it isn’t as terrifying as I thought it would be. 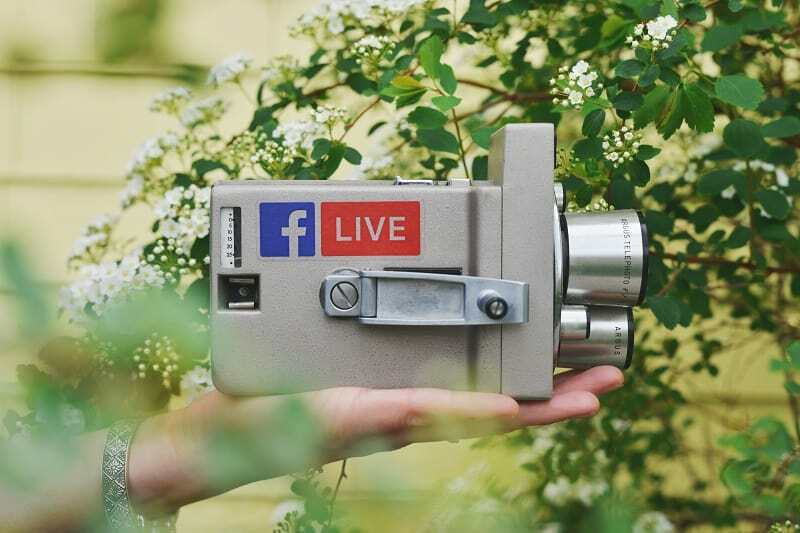 Social media trends 2019 show that live streaming is as important as video because it combines a few trends – the authenticity, the genuine interaction and the visual content. So even if you are reluctant like me, it is time to find a way around that reluctance and jump in. We’ve mentioned video and brushed past YouTube – time to double back and give it the attention it deserves. There’s no escaping the power of YouTube (especially when you consider it is a Google company) with influencers having hundreds of thousands of followers and making a huge amount of money from it. But it isn’t just about putting out video content and making money. 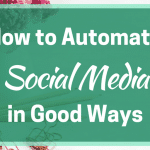 You still need to remember all those social media marketing trends we have talked about and use them in making your content. Build that trust with great content and you can see the benefits of the YouTube revolution. I’m always fascinated by trends – which ones come true, what comes along that no-one predicted. 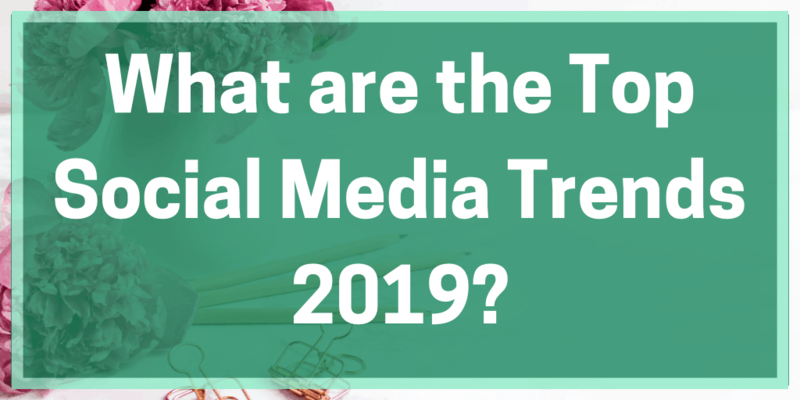 Many of the social media trends 2019 are continuing from the trends of this year and even last year but that doesn’t change their importance. And by being aware of them, we can work ahead of others who ignore them to get our businesses noticed. What about you? Got any predictions for next year in the world of social media? Pop them in the comments below!